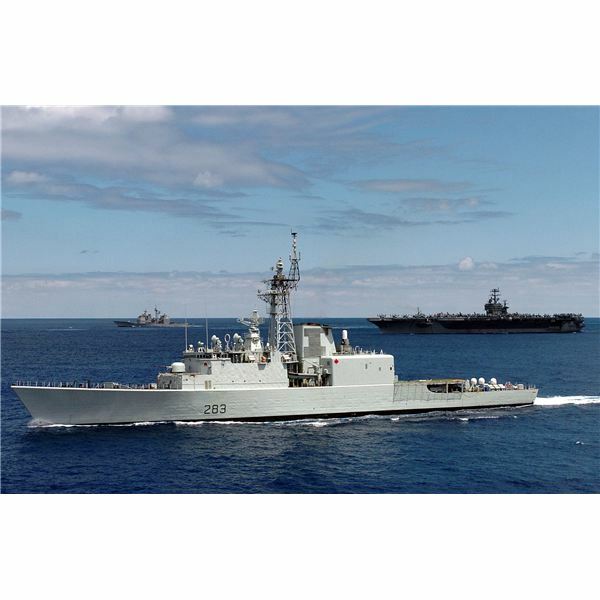 The Royal Canadian Navy is the maritime or naval force of Canada. It was been founded in 1910, and Canada has been a member of NATO since 1949. This article showcases the historical accomplishments of the RCN. 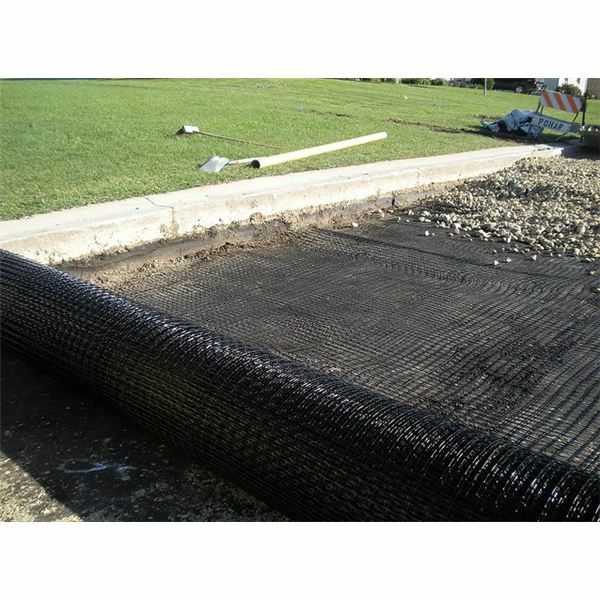 This article differentiates Geotechnical Engineering from Geoenvironmental Engineering. Learn the difference! Space exploration is a major leap of mankind in it’s quest for identity, whether or not there are also human beings exist in outer space and how is our earth compared to other planets. Energy source is a major issue in space exploration and solar energy plays a key role. Tight competition exists in the semiconductor industry where manufacturers squeeze their schedules to research, develop and produce new products in order to keep-up with their competitors. Here are some potential solutions for a competitive HVAC semiconductor cleanroom. Some Current Uses of Robots Find Them Playing Musical Instruments, Building Things, Even Performing Surger! Learn More About Robots in This Article. Though robots have certain limitations in the way they are made, humans are able to utilize them perfectly based on the desired applications. Robotics have come a long way and new findings or developments never end. Here are some applications where robots play important roles.